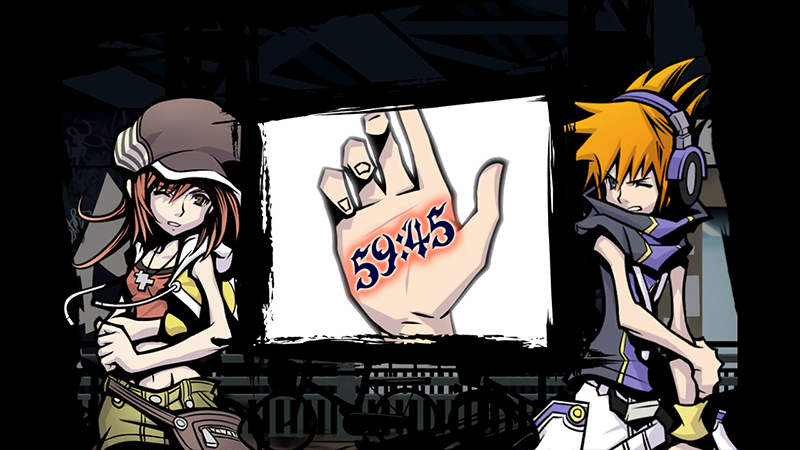 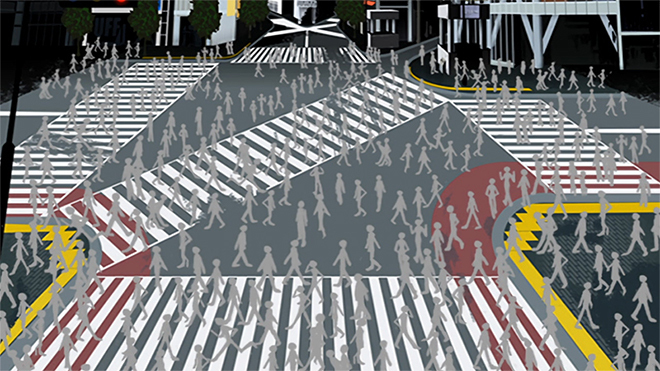 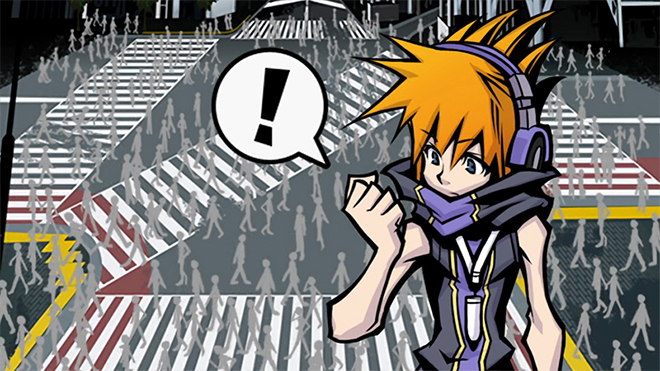 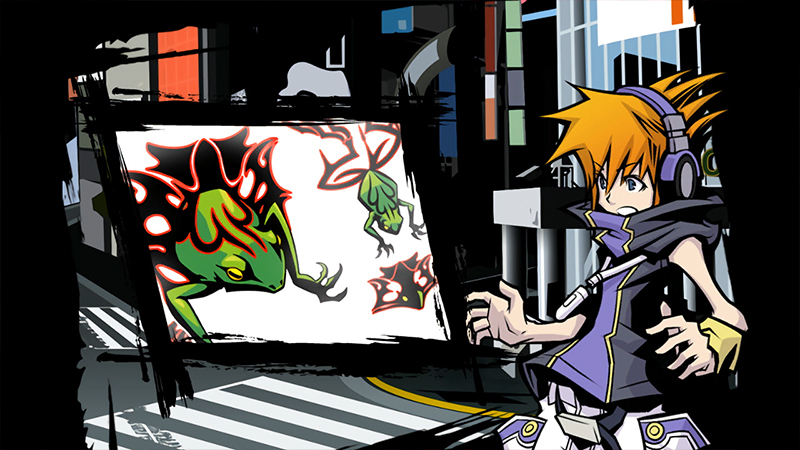 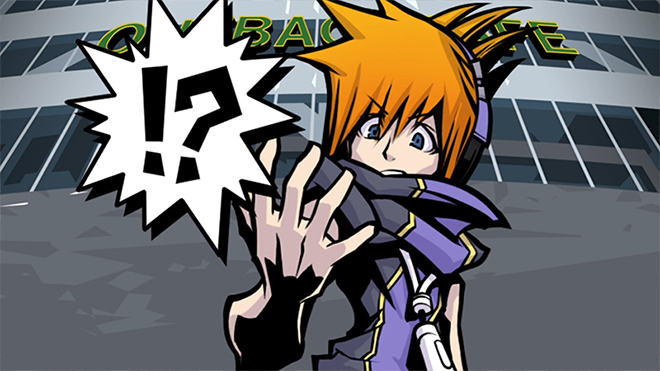 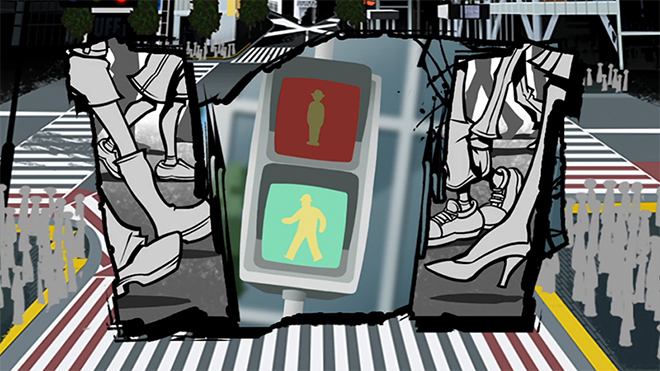 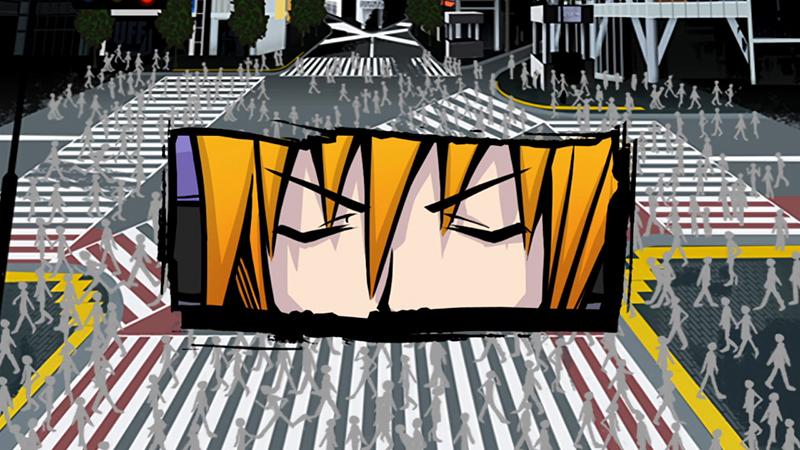 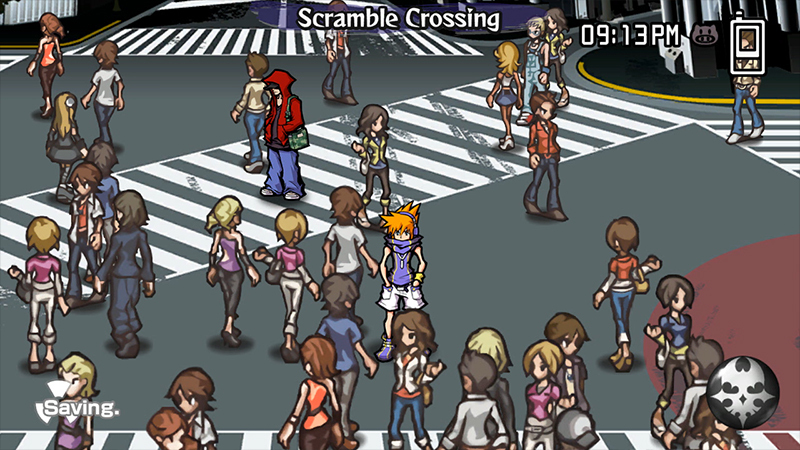 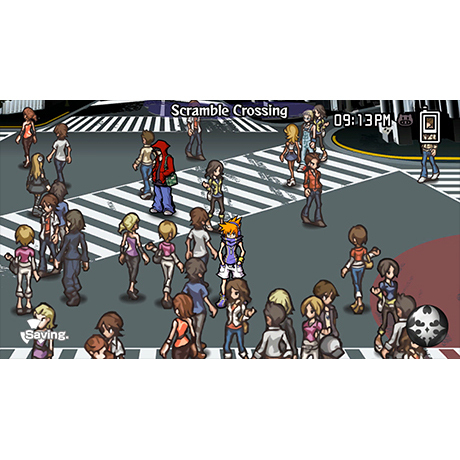 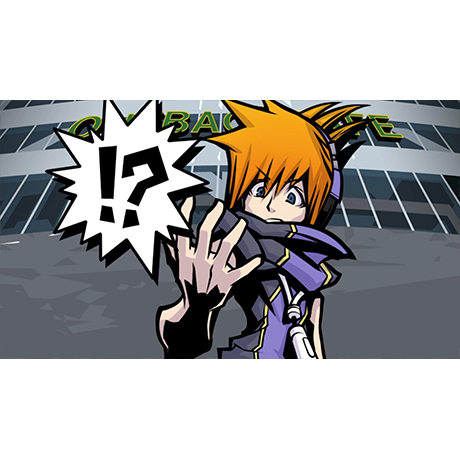 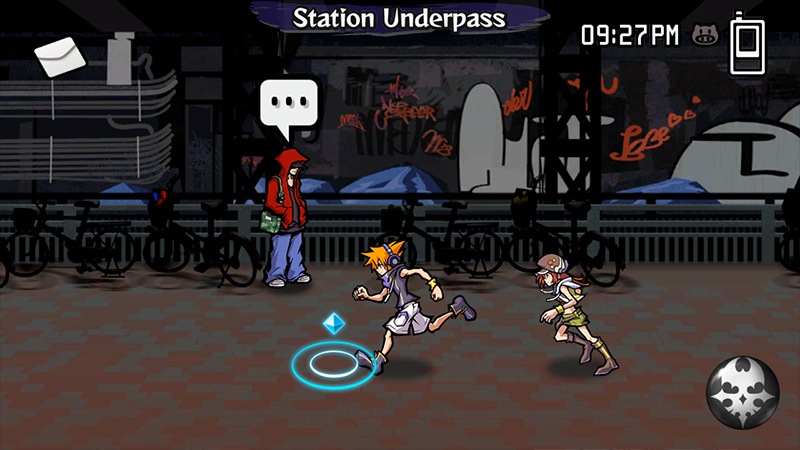 That's all Neku knows after regaining consciousness in the middle of a busy intersection without his memories. Now he and his partner must fight to survive a life-or-death game in this twisted tale with more turns than the urban labyrinth of Tokyo they're trapped in. 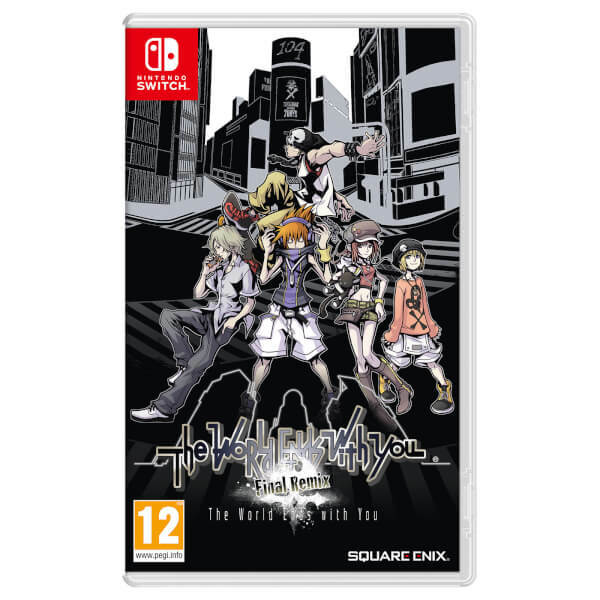 This definitive version of Square Enix's RPG classic brings the dark story to life on the Nintendo Switch system along with a new scenario and some killer, new remixed music. 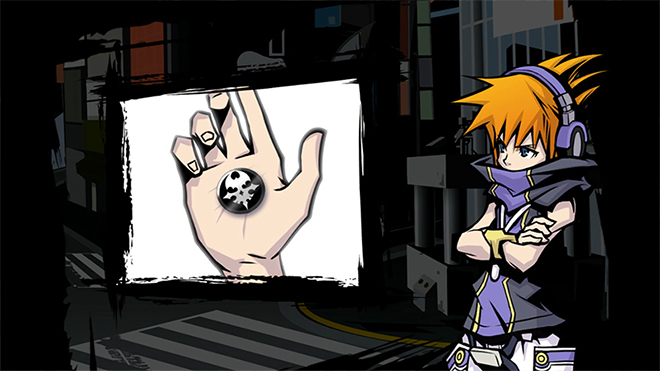 Gear up with stat-enhancing threads and collect mysterious pins to unleash psychic abilities in battle. 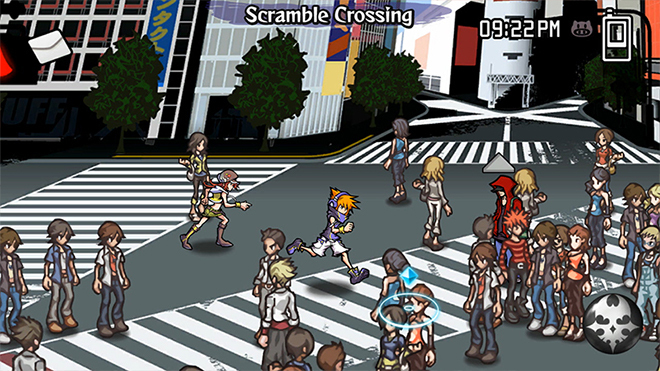 Take control of real-time, action-fueled RPG battles using touch controls or Joy-Con controllers. 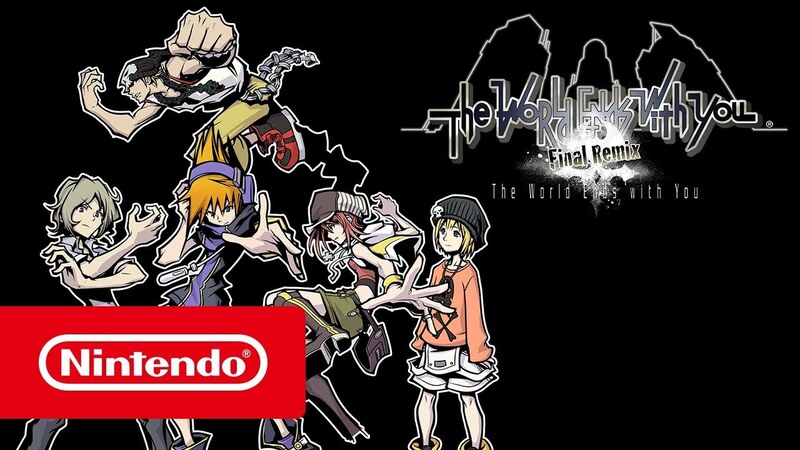 The definitive version of this modern classic is finally here. 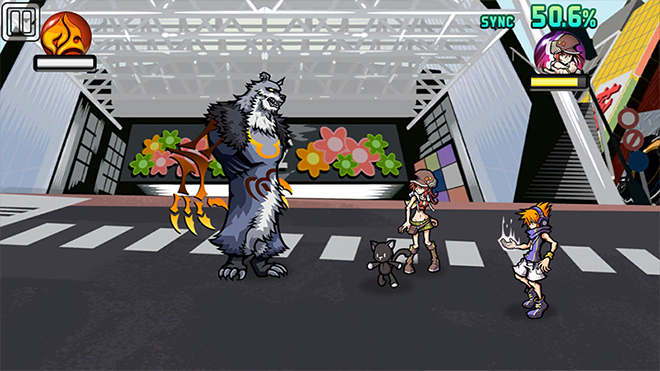 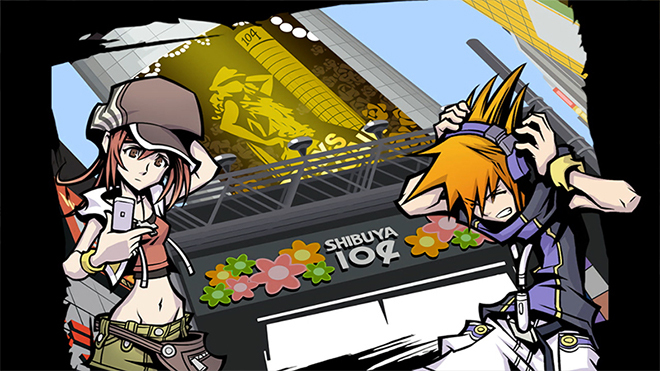 Slay with style in The World Ends With You -Final Remix-, coming to Nintendo Switch on October 12th! 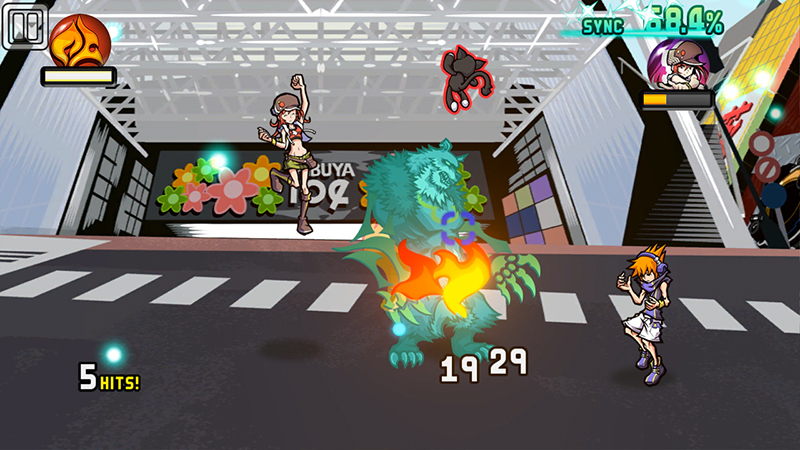 Avert disaster using a variety of control methods, or grab a Joy-Con each to combat evil with a friend! 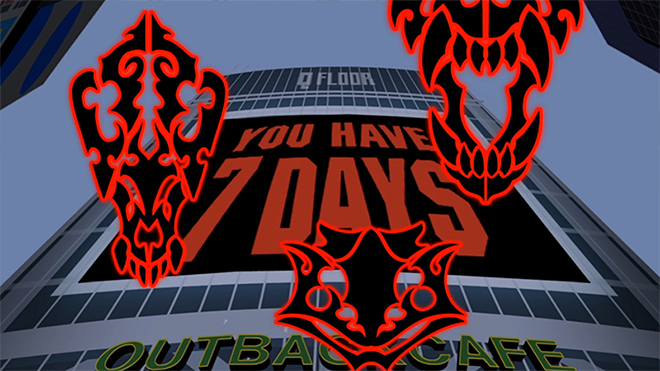 Your race against the clock soon begins! 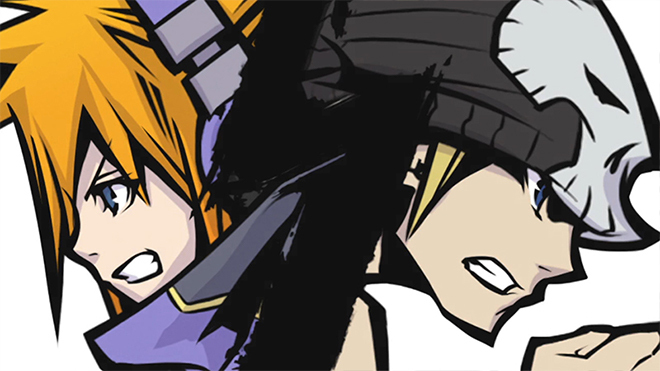 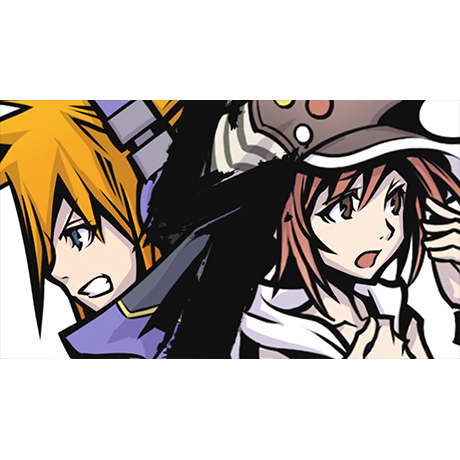 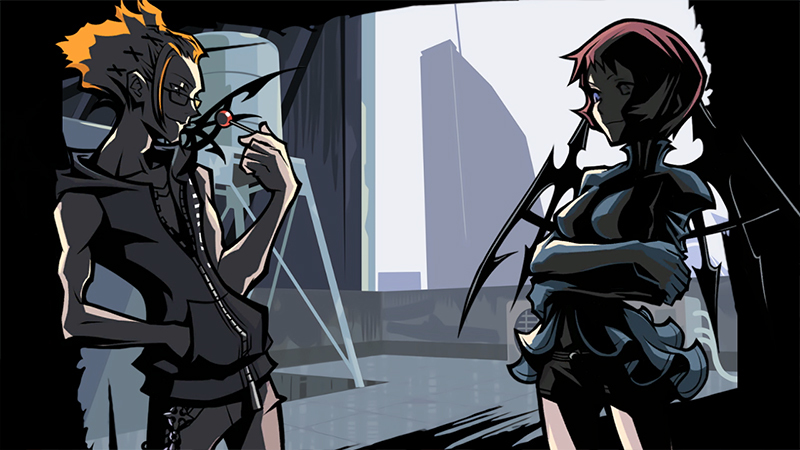 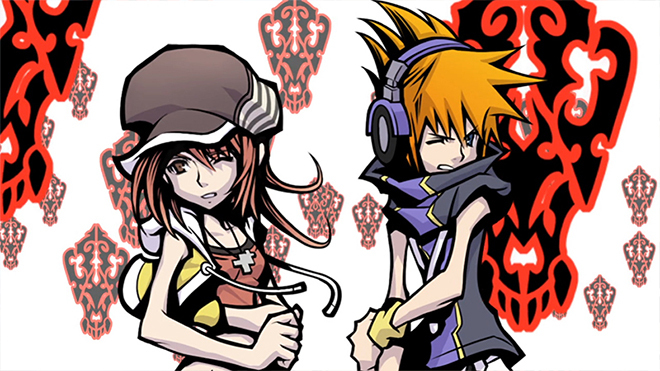 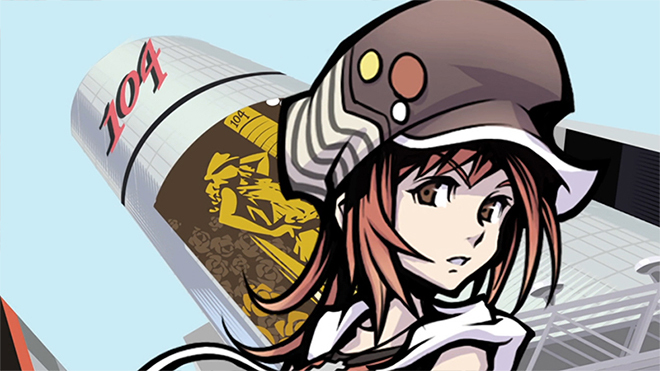 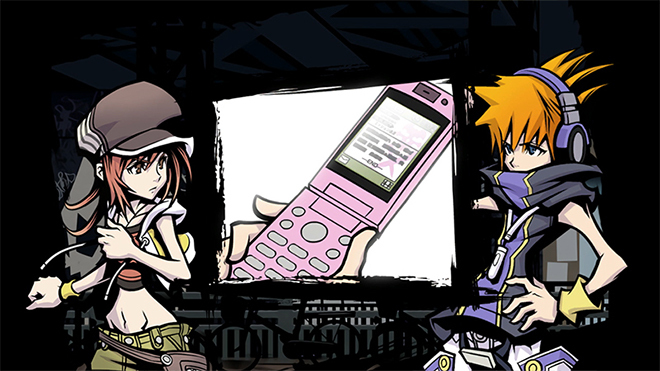 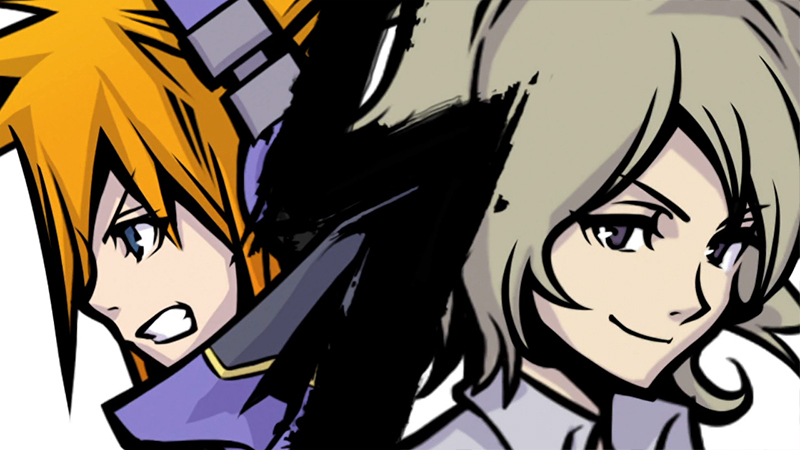 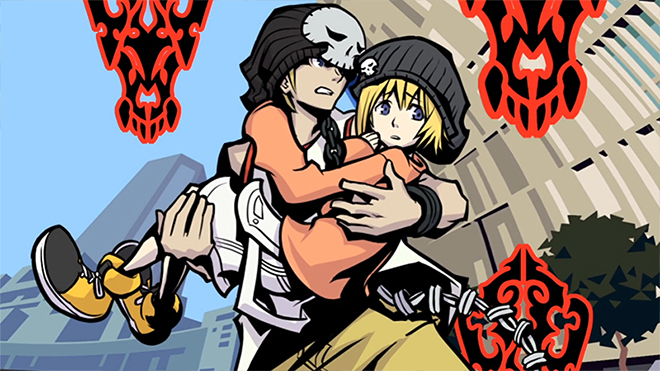 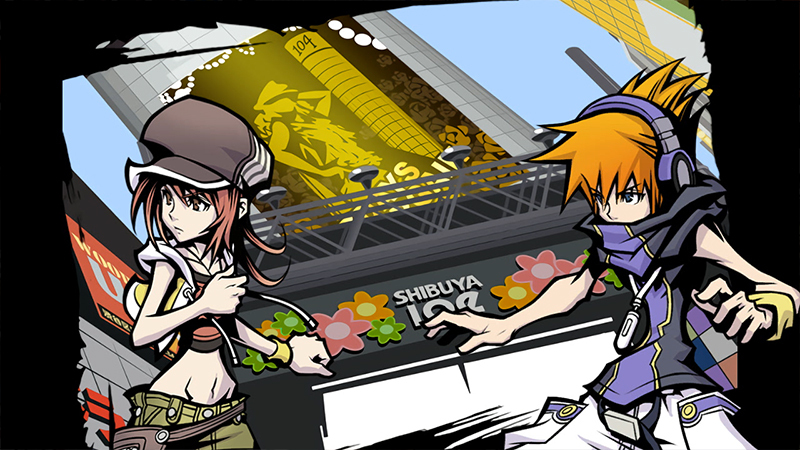 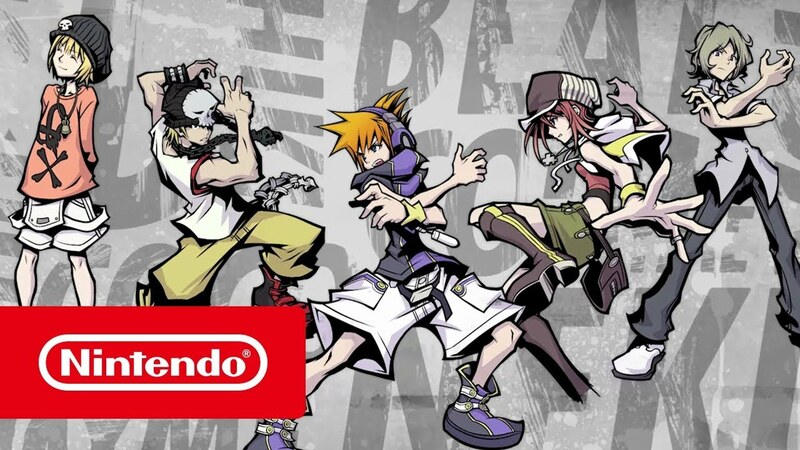 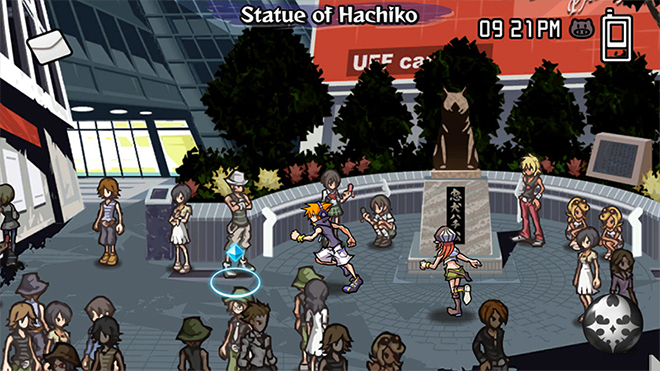 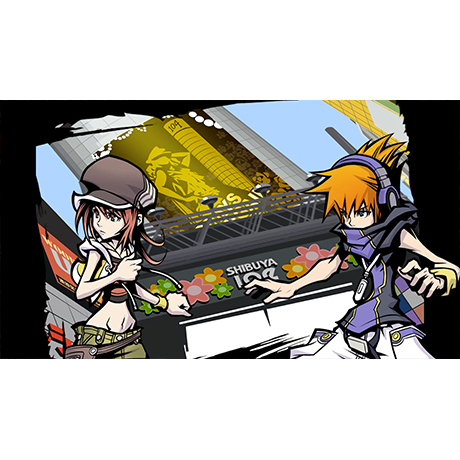 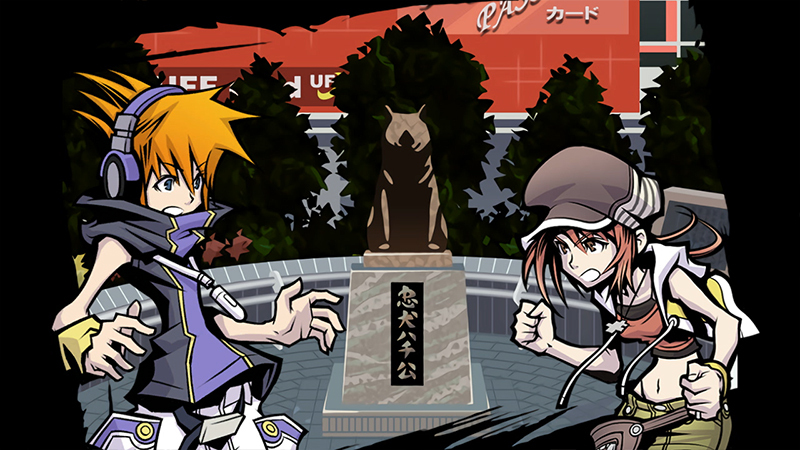 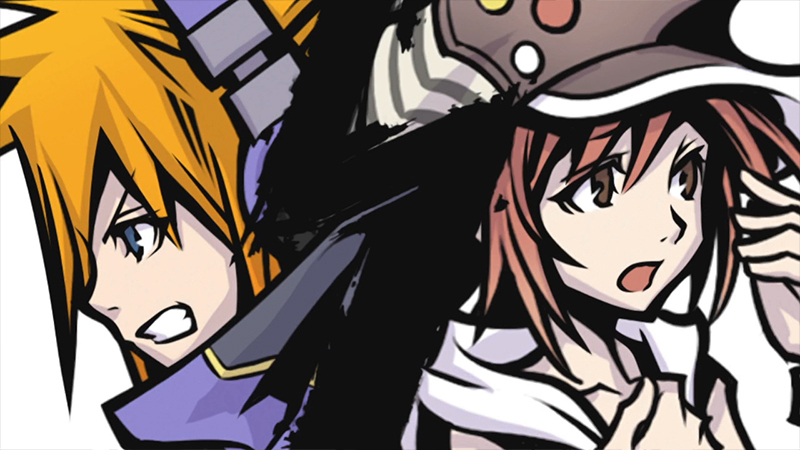 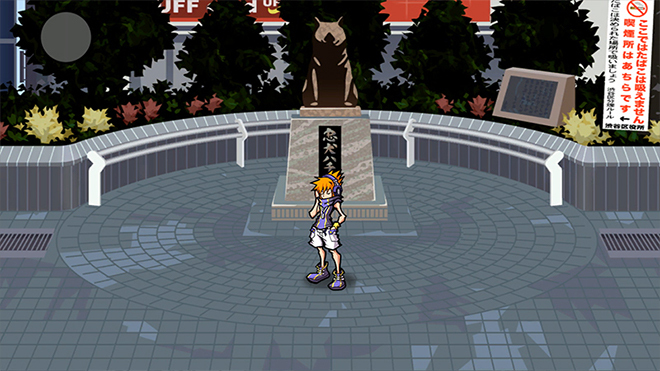 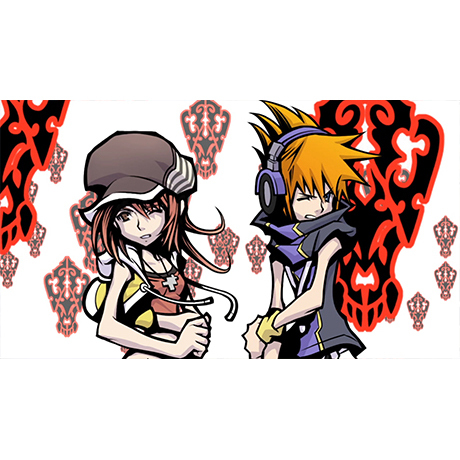 The World Ends with You -Final Remix- will be available on October 12th, and you can pre-order it now from Nintendo eShop!